Print from Original polaroid. Size: 75X95. Printed on Giclée quality photo paper. Buy polaroid art. 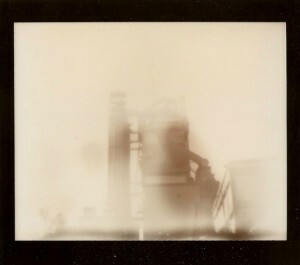 High quality photo print from original polaroid: Montcada Factory. Size: 75×95. Printed on Giclée acid free paper.